Qualcomm is expected to unveil its Snapdragon 845 much earlier than anticipated but from a lithography point of view, it will share the same manufacturing process as the Snapdragon 835, which is the 10nm FinFET node. That’s not to say the SoC will not sport several perks of being incorporated in mobile devices and you can rest assured that there will be a significant number of changes besides graphical and compute performance increases. 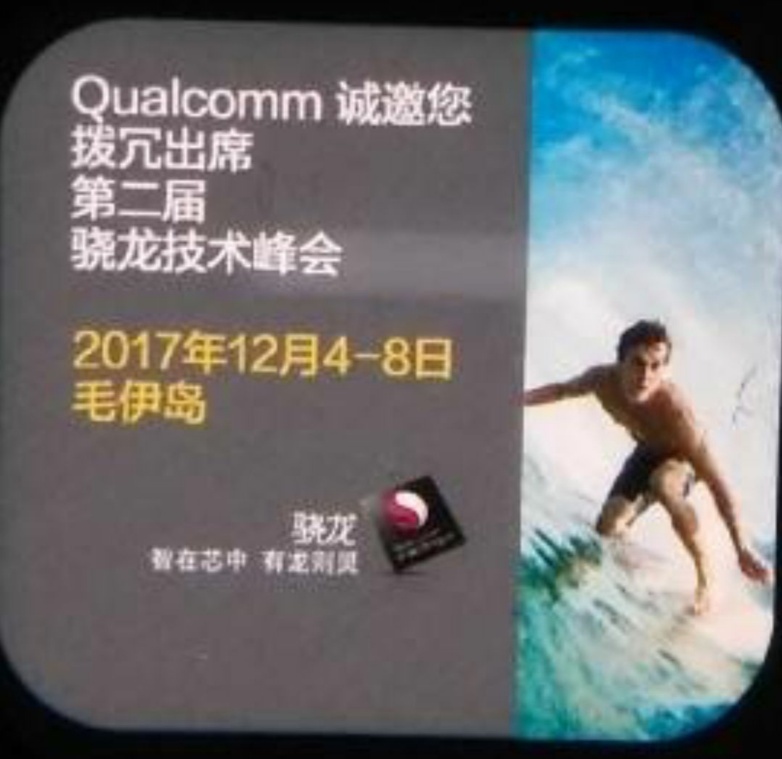 According to a pixelated poster coming out of China, an event is going to take place named the Snapdragon Technology Summit in Maoyi Island, Hawaii. This event is expected to kick off on December 4 and end on December 8. During the event, Qualcomm and its executives are expected to showcase its next-gen SoC that will be powering future mobile phones. An early announcement of this chipset could also explain why Samsung is eager to get the Galaxy S9 out in the open at an early date, with rumors also suggesting that Qualcomm is working closely with Xiaomi to optimize the chipset for the upcoming Mi7. The manufacturing process will remain limited to 10nm FinFET for the time being, which only provides a foreshadowing that the upcoming Snapdragon 855 will be bearing the 7nm FinFET mark. According to rumors, the Snapdragon 845 will be featuring four ARM Cortex-A75 cores and four ARM Cortex-A53 cores and will be paired with the Adreno 630 GPU for added graphical performance. On top of this, expect the Snapdragon 845 to feature the X20 connectivity modem too, which is expected to drive up downlink speeds of 1.2Gbps. An early release of the Snapdragon 845 will be advantageous for nearly all flagship smartphone manufacturers, as they have no other alternative remaining unless they are focused on making their custom SoCs. This will translate into an earlier release date of their own products, meaning a better shot of seizing a higher percentage of the market share. 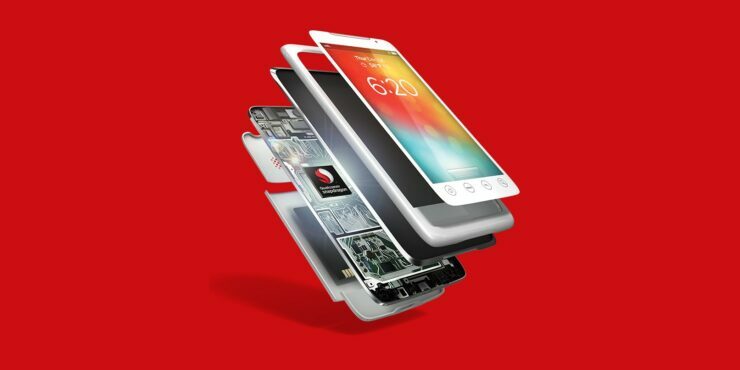 Are you waiting for the announcement of the Snapdragon 845? Tell us your thoughts down in the comments.